Salman Khan's Sultan is on a dream run at the Box Office as the film collected approximately Rs 37.10 crore on Saturday taking the 4-day total to a humongous Rs 144 crore. Despite a front loaded three days at the ticket window, the film managed to witness a growth of around 15% in comparison to Friday on Saturday which hints at the kind of appreciation the film has received from the audience. Sultan has shattered records in all the territories across India and it would be difficult to name one territory which has performed the best. The previous record holder of highest four-day collections was Bajrangi Bhaijaan which raked in nearly Rs 130 crore in its four-day run. 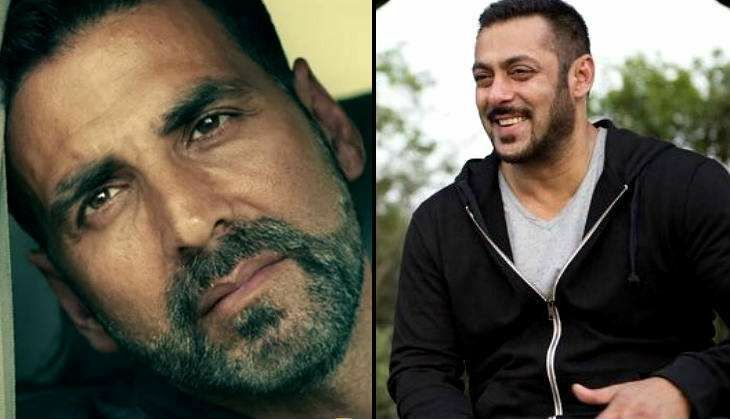 In just four days, Sultan has become the highest grossing Hindi film of the year surpassing Akshay Kumar's Airlift. The movie is now looking to cross the Rs 180 crore mark during its 5-day extended weekend. It would be difficult to predict a lifetime number for the film from here on; however; the collections on Monday would give us a slight hint about the same.